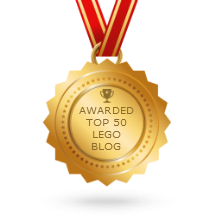 JANGBRiCKS LEGO Minecraft mini-layout update Nov. 18, 2014! It's hard for me to believe it has been over a month since my last mini-update to my Minecraft corner, but time flies when you're having fun! I've finally gotten in the house on the hill and added some additional small terrain details and addressing the issue of mobs in a post-official-set world. 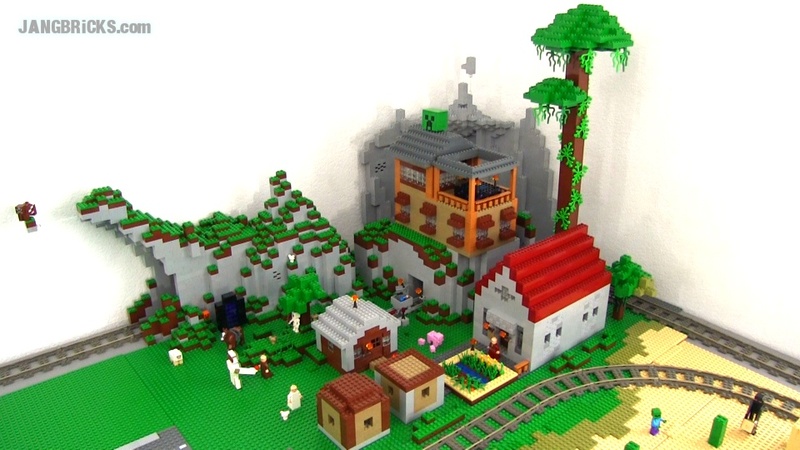 Video: JANGBRiCKS LEGO Minecraft mini-layout update Nov. 18, 2014! The next update to my [anything] will be posted the next time [that thing] is updated enough to warrant an update video, no sooner, no later, and not based on any schedule of any kind! Nice job finishing the far corner. Thats usually the most difficult area to make look convincingly normal. that looks a lot like my minecraft world. very detailed, even with the cow on the lone brick. very good model stands out in a good way, very cool.